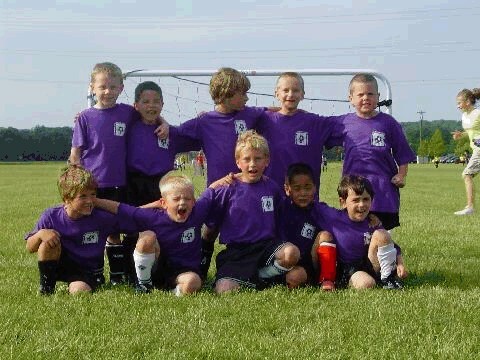 Coaching soccer is one of the most fun and rewarding experiences any person could ask for. Watching the kids get better each day. Improving their social and athletic skills. And developing confidence. Introducing Essential Soccer Practice Plans. With this easy-to-use resource, it takes just 30 seconds to prepare an amazing practice, packed with skill-building drills your players will LOVE. No stress. No fuss. No wasted time. Inside, you get instant access to 15 step by step practice plans. 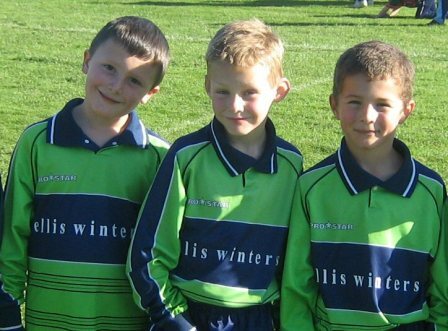 Each one focuses on a specific skill set, targeted for a specific stage of development. So whether you coach 6 year olds or 16 year olds... you're brand new to coaching or you've been doing this for years... there's something here for everyone! These training plans run 60 minutes in length. The primary focus is fundamental skills for novice players, but they can also be used as a refresher on basic skills for more advanced teams. 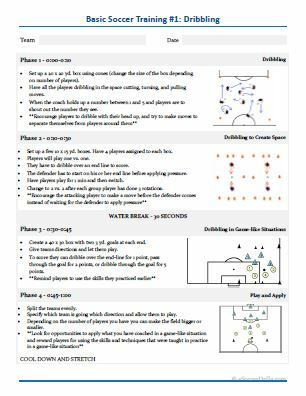 These practices run 90 minutes in length, and include a mixture of basic and intermediate drills, along with time for game scenario play. These plans are 90 minutes long. 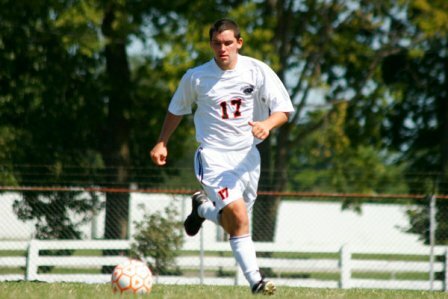 The focus is on advanced strategies and tactics of the game, as well as more time for modified scrimmages and game play. The drills follow a proven 4-phase sequence to teach fundamental skills, then get your kids "game-ready" by simulating real competitive situations. Phase 1 – a basic drill to get the body warmed up and introduce the focus for the practice. 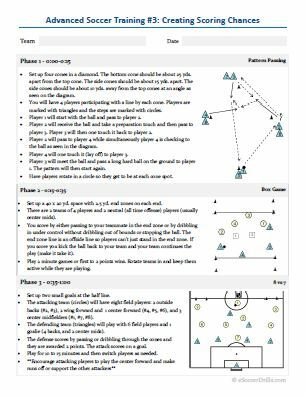 Phase 2 – another drill that helps re-emphasize Phase 1 and adds complexity to the skills being taught. Phase 3 – typically a small sided game that groups the players in teams and allows them to practice in a more fast-paced environment. THE RESULT: Your players improve their skills, fast. You stay organized and stress free. 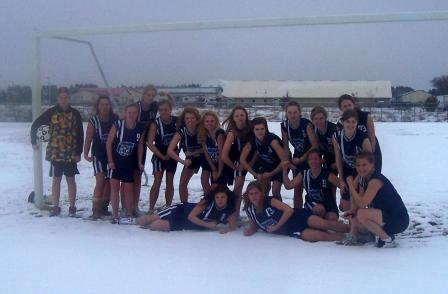 And you have more FUN on the field at each and every practice. More than 11,587 happy customers from around the world. "I Just Cut and Paste"
I just cut and paste into a session and it keeps my training fresh. Using your plans, the attendance/retention of my sessions has grown as the word has spread! They really work! "Finally, Our Team Is Well Organized"
I follow your system to the tee and time is well organized. While we don't keep score, we were about 9-1 and your drills/games helped throughout the season. Your system is a real time saver. It takes less time to prepare for practice, so I have more time for my family. On the field, we went 10-0-1 and won our division! Your book covered a variety of topics and helped to keep on task. Even though we moved into a much more competitive conference we still advanced into post season play for the first time. I keep recommending it to the youth coaches in our program just because it gives prepared drills to address the skills needed. "Inexpensive and Easy to Use"
Inexpensive and easy to understand even if you are a beginner. My favorite part was the step by step diagrams. Your system helps me to incorporate different types of ideas into practice. We are increasing our foot skills and several of your drills and explanations helped me to break it down for the kids a lot. "13-2, We Won the Championship!" In the past, I had a tendency to try too many different skills with my players in a short period of time. Your system helped me to concentrate on a specific theme for each practice period. 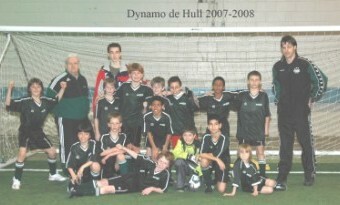 With your help, we had 13 wins 2 losses, and won the championship! All 15 practice plans are delivered to you in PDF format. As soon as your order is securely processed, we'll direct you into our members area, where you get instant access to all the material. Listen, I know that coaching youth soccer is loads of fun, but it's a lot of work too. And I've devoted my life to helping folks like you save time and energy, while experiencing more success with their teams. Anyone who can afford to invest the price of a fast food dinner and take the time to learn these drills… can immediately and dramatically improve the skills of their soccer team. These methods have worked for other people just like you, and it's 100% guaranteed to work so you can't possibly lose money. It's a no brainer. Click the Add to Cart button below to get instant access to Essential Soccer Practice Plans Risk Free for just $7. YES, I want in! I want access to the Essential Soccer Practice Plans package. Please give me INSTANT access to this step by step program right now! 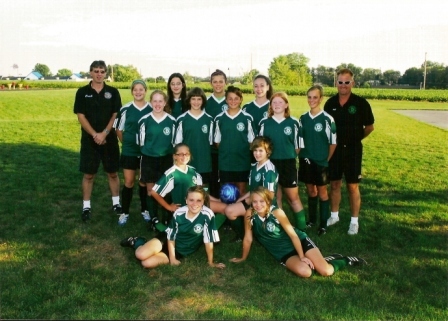 Essential Soccer Practice Plans is designed for use at all ages and competitive levels. The Beginner Practice Plans are recommended for ages 10 and under. The Intermediate Practice Plans can be used with ages 8-16. And the Advanced Practice Plans are best for experienced teams, age 12 and up. How long do the practices run? The plans are designed for practices that run 60 to 90 minutes. But they can be easily customized for whatever practice time you have available. 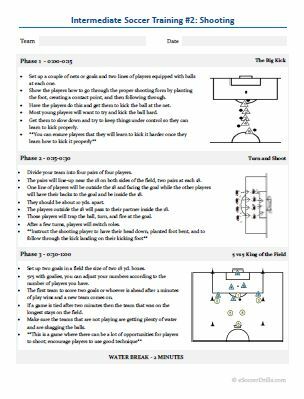 We’ve even included blank practice planning templates, so you can pick and choose the drills you like, then create your own training session. 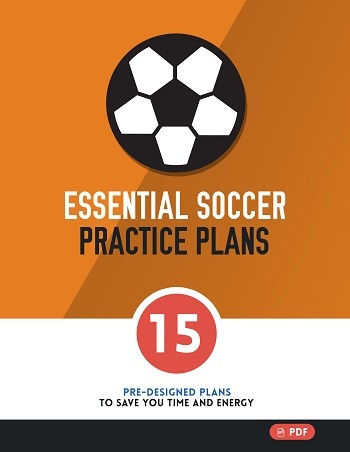 Essential Soccer Practice Plans is a digital product, delivered in PDF format. As soon as your order is securely processed, we’ll direct you into our members area, where you get instant access to all the material. Hurry... Get Essential Soccer Practice Plans Now!